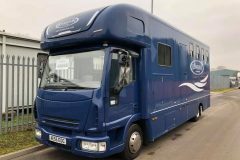 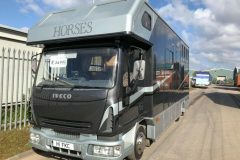 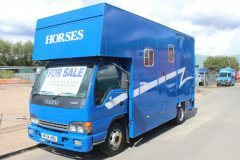 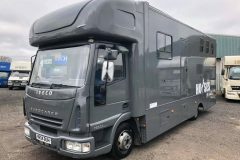 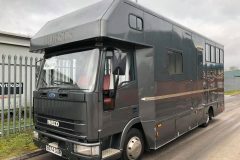 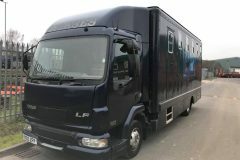 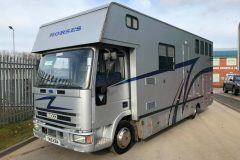 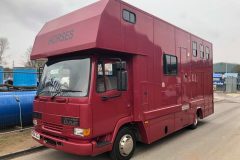 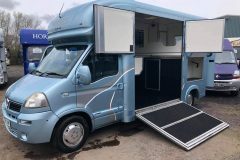 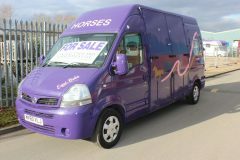 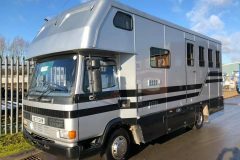 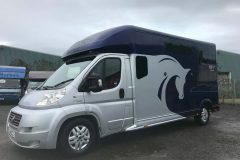 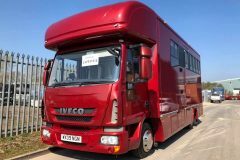 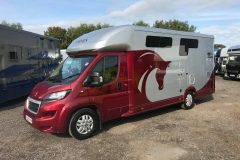 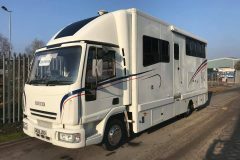 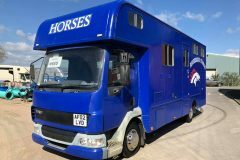 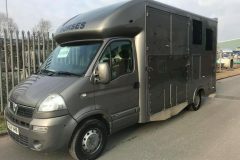 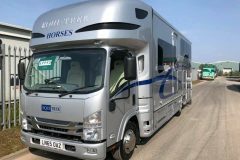 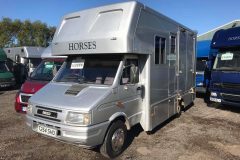 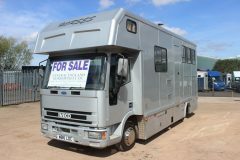 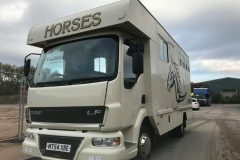 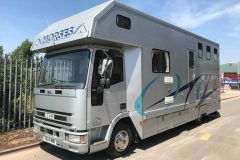 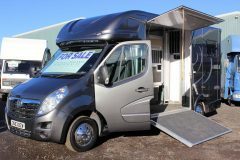 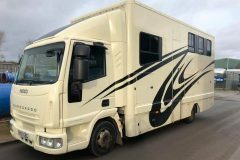 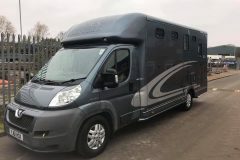 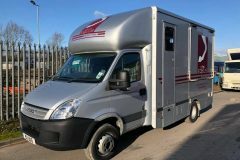 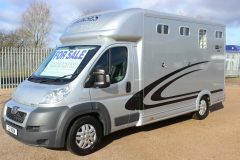 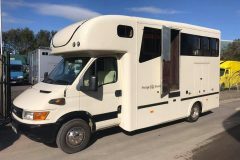 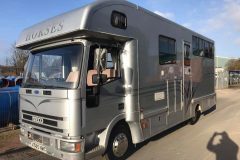 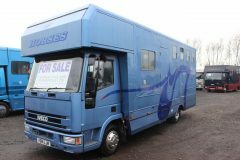 High quality used and second hand horseboxes for sale. 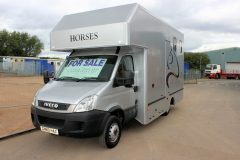 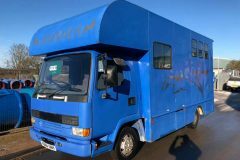 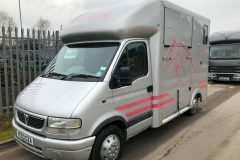 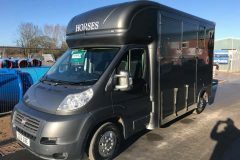 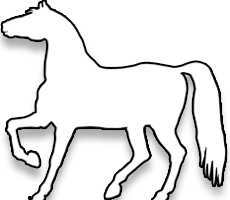 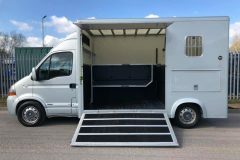 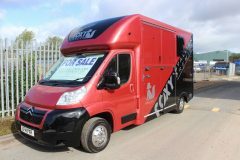 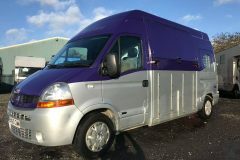 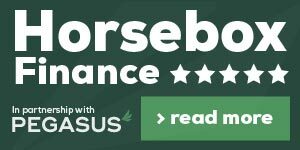 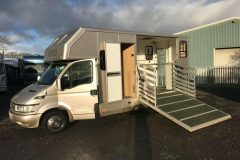 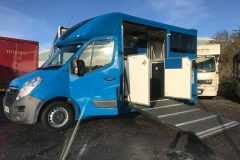 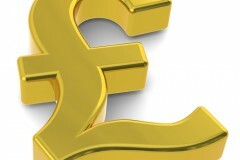 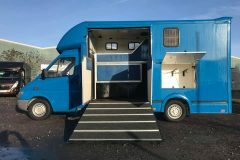 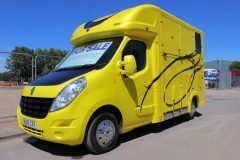 Buy a horsebox from Central England Horseboxes. 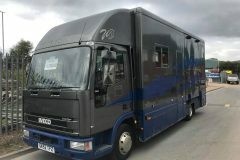 Coach Built 7.5t with 2.5t Payload!